Czech Republic - Drinkhut B.V. 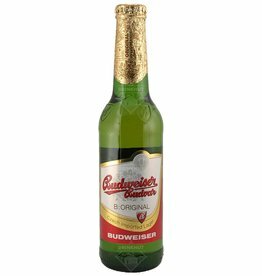 The beer Budweiser Budvar Original is brewed by Budweiser Budvar in Ceské Budejovice in Czech Republic. 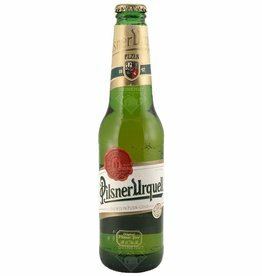 The beer Pilsner Urquell is brewed by Plzeňský Prazdroj in Plzeň in Czech Republic.